Vijgeblad is a multi-brand shop with three physical stores specialised in lingerie for women. Vijgeblad had a Magento 1 webshop, but because this older version of Magento will no longer be supported in 2020, Vijgeblad wanted a new Magento 2 webshop with an updated design and UX. Because the support for Magento 1 will end in 2020, Vijgeblad entrusted the Magento experts of Baldwin to build a brand new Magento 2 webshop. Next to security support, Magento 2 also brings fundamental improvements in terms of technology, modularity and performance, and improved SEO features. Vijgeblad did not want a simple migration to Magento 2, but rather a rebuild with an improved user experience. The new webshop had to be more mobile-friendly and easy to navigate & the product overview page had to display all available colours per product to make the experience for the webshop visitors as easy and enjoyable as possible. The webshop got a fresh redesign with a focus on the product images. The navigation is more intuitive and the design of the mobile website is better than ever. After the design was completed and approved, the development team started building the Magento 2 webshop. The Baldwin developers are specialized in creating custom features in Magento. Website visitors can see the real-time stock of a product in all three physical stores on the product detail pages. It’s possible to preview different colours of a product on the product overview page. 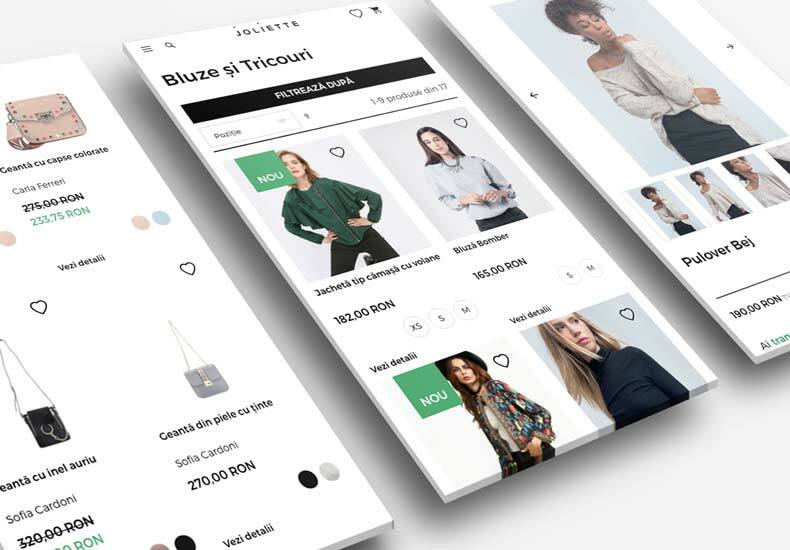 The developers also created an advanced menu that allows the webshop owner to customize everything and the webshop visitor to access a product in many different ways (via brand, product type, collections). In order to make the content input easier for the Vijgeblad team, the developers installed the external module Pagedesigner that makes it possible to edit cms pages easily with drag and drop. 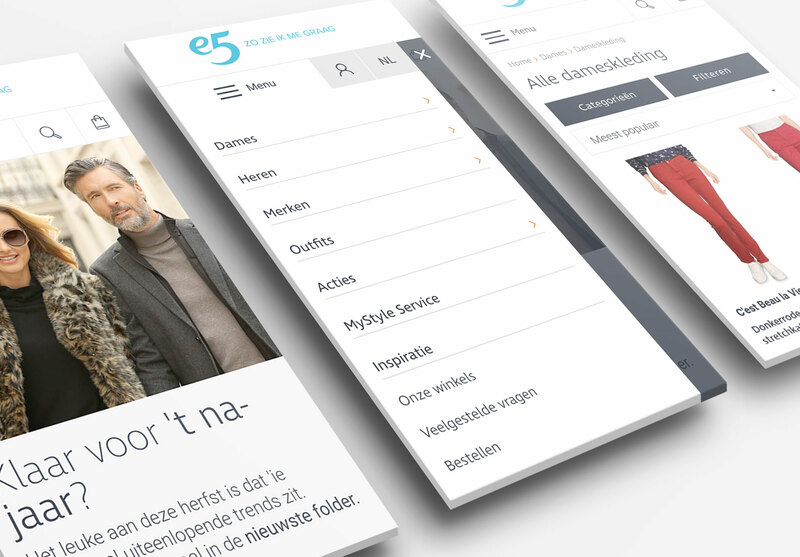 Other external modules on the Vijgeblad webshop are Amasty Elastic Search for a highly accurate, fast and flexible website search; Amasy Improved Layered Navigation; Kyoh to automatically collect reviews and Venustheme Menu Pro to easily create a dynamic and responsive navigation menu. The integration with the PIM solution Akeneo helps Vijgeblad to collect, manage and enrich their product information with images, meta data, descriptions etc. Akeneo allows Vijgeblad to deliver a compelling and streamlined product experience on the webshop, social channels and the physical stores. In order to be able to rely on accurate data, we always configure Google Analytics, Google Tag Manager, the Webmaster Tool of Bing and Google Search Console. We also made sure all the former URL’s redirected to matching URL’s on the new webshop. This is crucial for SEO to prevent traffic drops and to make sure search engines would crawl the website correctly. The webshop was subjected to a lot of quality checks and tests before going live. Only when our development team and SEO experts were convinced the webshop was ready to become an instant hit, it got launched. After the launch, Baldwin donated fifty trees to the Andes Mountains. Read here why we did that.